BASKETBALL SPOTLIGHT NEWS: Clash For The Cup Highlights: Bliss Brings His A Game! 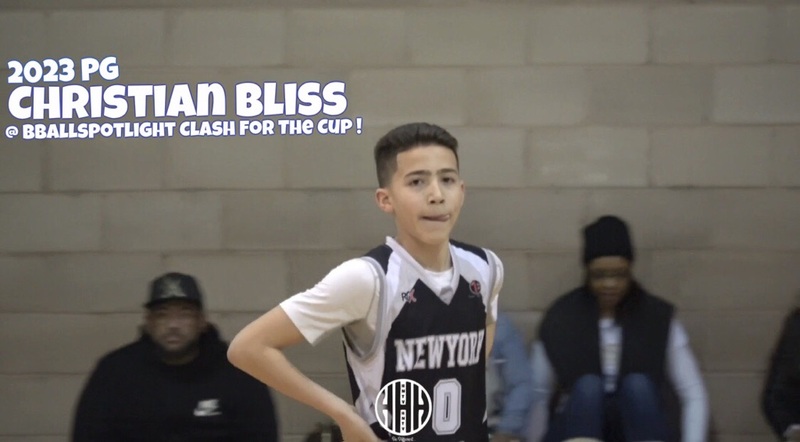 Clash For The Cup Highlights: Bliss Brings His A Game! Christian Bliss showed up at the Clash For The Cup with his new team and still gave us a show. Check out his highlights below and remember to stay tuned as we bring you more footage and recaps from the Clash For The Cup.